Strathmore has an Online Workshop Series! And it’s FREE!! Being on a tight, retirement budget, there’s not much funds for expensive art classes. These classes work just fine for me! Each week the instructor puts up a video on the Strathmore website and from there on you’re free to join in at your convenience. If you want, you can post your work of art in the Gallery and receive encouragement/suggestions from both the instructor and/or other artists in the workshop. We just finished up Workshop 1 and I’ve posted all four videos along with my efforts below. It’s fun! Thank you. I’m most impressed with your progress. You’re doing really well! Thankful Thursday Week 14: I wrote this post last week during the #atoz challenge and a writing retreat, but didn’t get the chance to tell anyone! You’re doing really well – I’m not arty at all, but I’m thinking about doing some online drawing type things to see if I can develop some skills. 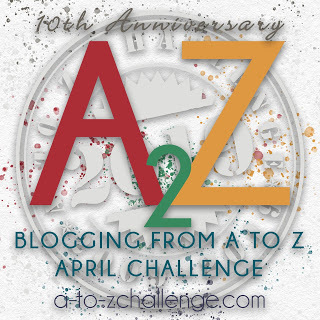 I feel like I need to stretch myself a little bit and there’s some interesting free stuff online – I just have to get through the AtoZ Challenge first!